Columbus, January 19, 2017 — Elemental Fluid Technologies (EFT), a privatelyheld central Ohio based non chemical water treatment solution provider announced the successful culmination of its 18 month endeavor for US EPA approval of its Copper Silver Ionization solutions for control of microbial contamination in and through water distribution networks. 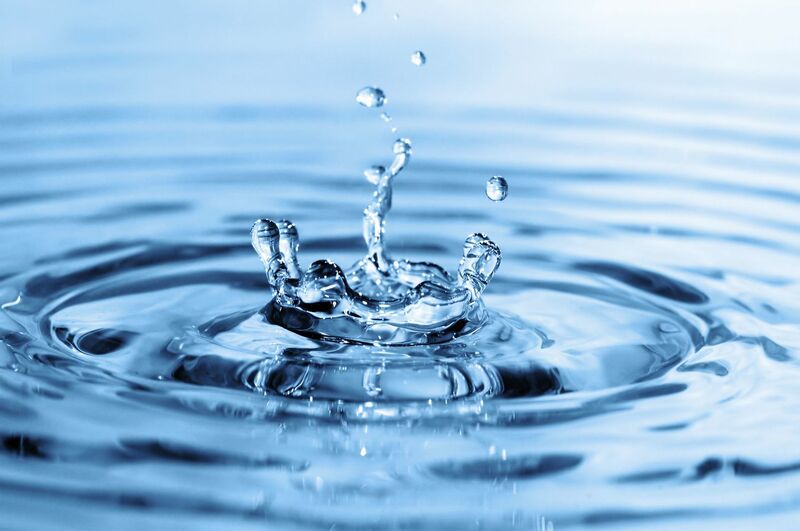 Among non chemical water treatment solution options, copper silver ionization is known to have demonstrably superior biocidal efficacy to other non chemical options including, both Ultraviolet and Ozone systems and yet, is more cost effective. “It’s just an all around much better value proposition for customers – more versatile in its applications, a residual biocidal efficacy that lasts up to two weeks, and offers a better water treatment lifecycle cost curve” said Clark. “Awaiting these EPA registrations, we had been handicapped in offering this solution to the US market but, we expect now to rapidly replicate here the growing sales we have had in UK, Ireland, Spain, Poland and Norway” observed Paul Thomas, who has been leading EFT’s US markets development effort. 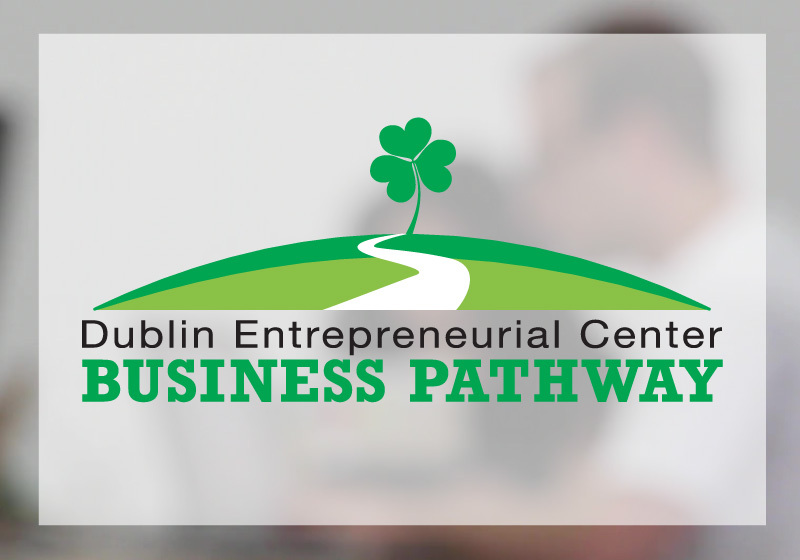 Launched in January 2015 as a transatlantic company, EFT has its global head quarters housed in the Dublin Entrepreneurial Center. The company custom engineers fluid treatment solution applications centered around the long established and scientifically validated Copper Silver Ionization technology at the core of its proprietary water treatment systems. “What differentiates our systems is our ability to dose proportionally in high volumes, at safe electric current levels with fully automated control and a design that promotes ease of use and system maintenance“ explained Michael McGrath, the company’s Chief Technology Officer, participating at the event by video conference from Galway, Ireland where he is based. “Our systems have the capability to treat the volume of water in an olympic size swimming pool in two hours and in the process reduce the use of Chlorine for the purpose by up to 80%” . “Generally speaking, Europe has been about a decade ahead of the US in water treatment and management as a focus area included in healthy buildings management practices and its embrace of Copper Silver Ionization with an estimated two thousand systems deployed across the EU” said McGrath. EFT expects its non-chemical solutions will appeal to customers and companies looking to align or deepen their commitments to environmentally sustainable operating practices. Elemental Fluid Technologies is a privately held, Dublin, OH headquartered company invested into and launched by its four founding partners: Paul Thomas, a long standing Dublin, OH entrepreneur who leads US markets development; Phil Clark, CEO and also President of Tower Equipment Company, Mike McGrath, Chief Technology Officer and also Managing Director of Necon Technologies (the Company’s EU subsidiary based in Galway Ireland) and Dr. Bharat Nauriyal, who leads the Company’s Strategy/Finance and International Business Development and is also a Managing Partner at IC Ventures, a private investment firm. EFT’s solutions have microbial control applications at hospitals, hotels, nursing homes, fountains, spa’s, swimming pools, greenhouses (plant disease prevention), zoos/aquariums. In anticipation of this important milestone, the Company opened a West Coast Office in California in 2016 where it is looking to identify and expand its network of seven distributors across eight US midwest states and fifteen distributors across nine EU countries. Additional information about the company is available through their website www.elementalft.com.